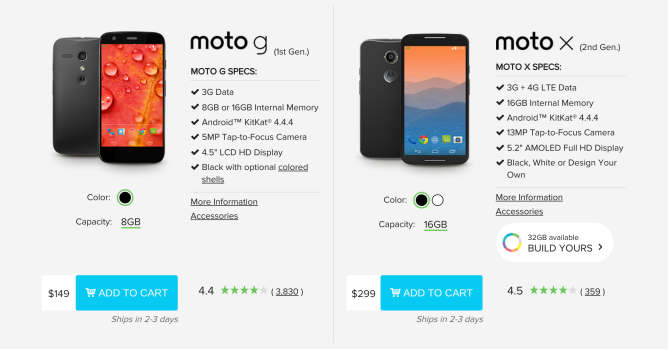 Those who buy directly from Republic Wireless will only have to hand over $300. 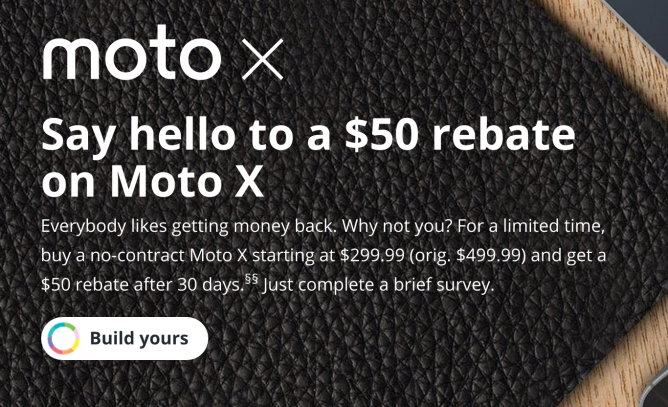 To go through Moto Maker, you will have to pay $350 and then send off a mail-in rebate. For the record, Moto Maker is currently holding a sale that lets you get the Moto for the same price from AT&T or Verizon (down from $500). You will easily pay more in your monthly bill, but if you're already a customer with one of these carriers, that hardly matters. Republic Wireless plans range from $5 a month (calls and data over Wi-Fi only) to $40 (calls and data over Wi-Fi + 4G). The company lets you start a call on Wi-Fi and have it transition to cellular when you leave the house without experiencing drops. On the downside, Wi-Fi handover requires firmware changes that make updates slow to roll out. 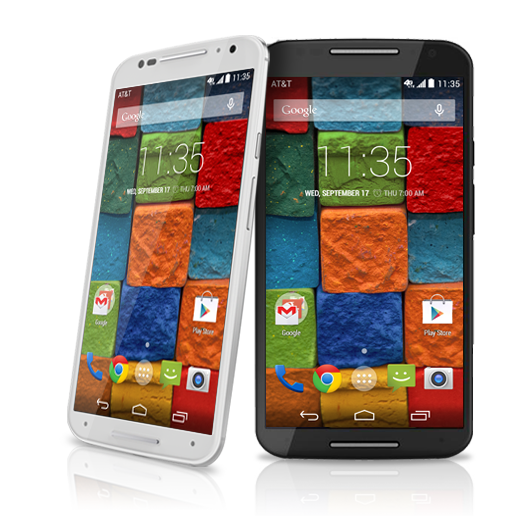 This Moto X is still on Android 4.4.4 long after even the last major American carrier rolled out Lollipop to the same device. Still, $300 plus a few dollars a month isn't half bad for folks who aren't bothered by these compromises.